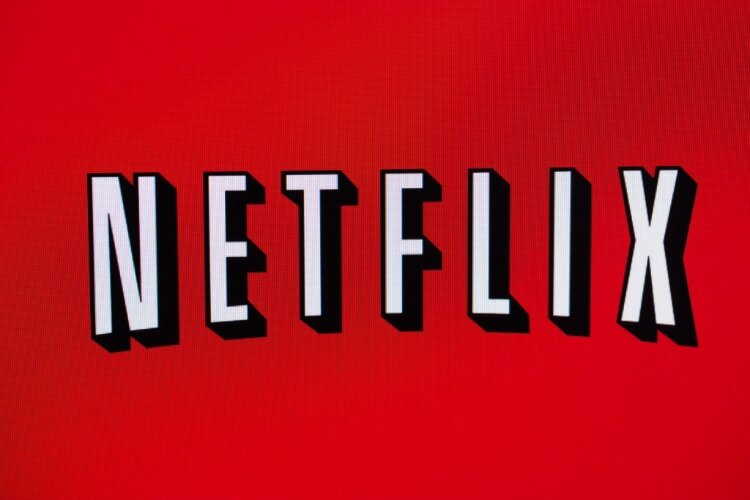 2018 is proving to be a very good year for Netflix as the streaming service giant crossed one more milestone. Based on Netflix’s strong quarterly result, Netflix’s stock has risen more than 50% since the start of 2018. Yesterday, the company stock rose 3.7% and crossed the symbolic $300-per-share threshold as its shares closed at $301.05. With the rise, the company is now valued over $130 billion dollars which is now really close to media giants like Disney ($155 billion) and Comcast ($169 billion). If the company’s stocks keep rising as it has been in the past few months, it won’t be too long when Netflix crosses the likes of Disney, an entertainment giant which was formed nearly 9 decades ago. According to a report published on Variety, the new milestone came just after the company announced a partnership with Sky, under which it will integrate the subscription VOD offering into Sky’s pay-TV service. Now Sky customers with high-end Sky Q set-top box and service will be able to see Netflix titles alongside their regular Sky channels. One of the biggest reasons behind the success of Netflix is the company’s focus on good quality original content which is not available anywhere else. In fact, Earlier this week, Netflix CFO David Wells reiterated the company’s stance on original content in a meeting with investors where he told investors that the company would continue to invest heavily in content creation. He further said that the company aims to produce 700 original tv-series worldwide before the end of 2018. Netflix ended 2017 with strong figures of 117.6 million streaming members worldwide and the company is positive that it will continue to add more members in 2018. 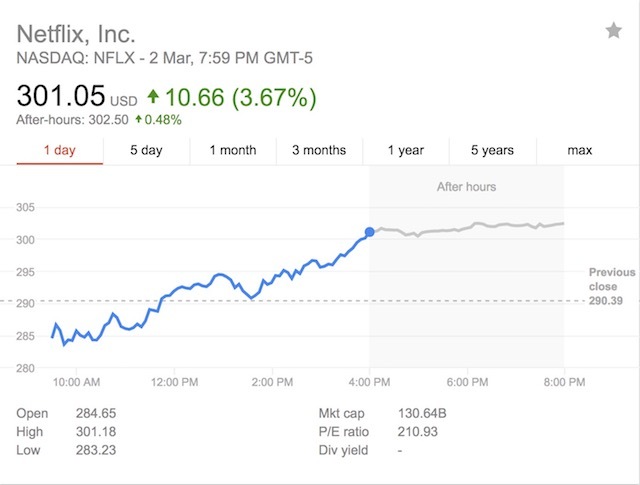 If the company continues its growth pattern in all the markets, I don’t think that it will be hard for Netflix to achieve its targets.